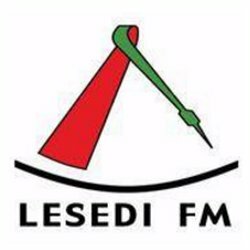 Lesedi FM internet radio station broadcasting its audio live from Johannesburg, South Africa. Lesedi FM streaming news, sports, Gospel, contemporary music and infortainment in Sesotho language. Visit Lesedi FM radio 87.7 - 106.6 MHz website at http://www.lesedifm.co.za/ for more details.